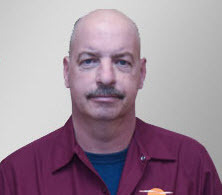 What can I say about Joe R, except he is the “Best” when it comes to servicing my EK oil burner, he quickly identifies the problem and makes the repair in an efficient manner. 10 star rating!!!!! Very pleased with the quality of the work performed. Knowledgeable tech with attention to detail. I've known Larry for more than 20 years. Always fun to have him here. He's the best at what he does..
skylands (usually LARRY) has been servicing our heating system for years & as usual, he did a great job on this yearly service. We are always very pleased with the service that Skylands provides. My trusted technician was amazing. He took care of everything and answered all my questions perfectly! It's because of him I am loyal to Skylands. Larry the service men is always a pleasure to speak with. He cleans up after the service and takes time to answer any questions I have. We had our boiler serviced and are happy with the service. 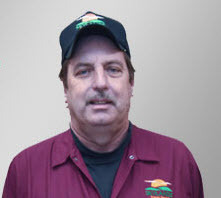 Larry is you best boiler technician always providing great service. Larry always zeros in on the problem, replaces all the necessary parts. Never need to call him back.